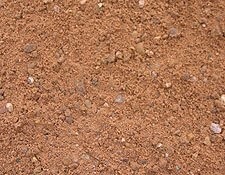 A range of attractive aggregates that provide an easy option for driveways, patios or even border decoration. 20mm Concrete Ballast, ideal for making concrete for shed bases & footings. Compacted makes an ideal base for your patio.